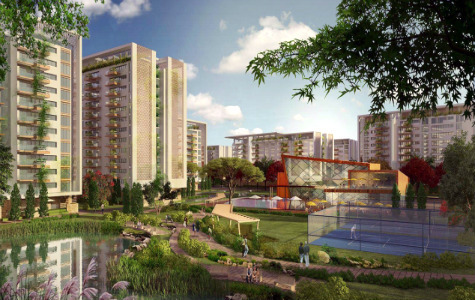 Sobha Moonstone is a project ongoing in ORR-Hebbal, North Bangalore by Sobha Limited. 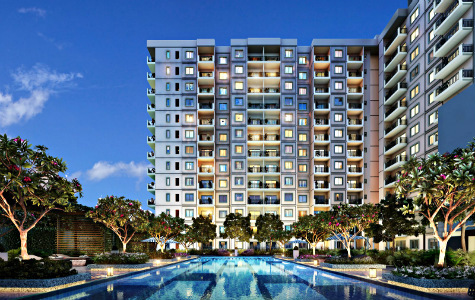 Sobha Moonstone is a super luxury apartment which offers a total 106 units of 3 BHK which has spread across 1.72 acres of land area. Ozone Urbana is a residential project by Ozone Group situated in Devanahalli of Bangalore North. 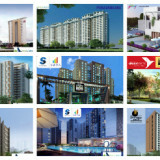 The entire project has a land area of 170 acres and offers 2, 2.5, 3 and 4 BHK apartments, and the budget beginning from 30.95 Lac – 1.60 Cr, with SBA ranging from 1205 – 2655 Sqft. 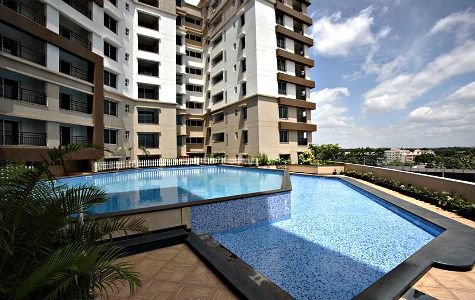 Brigade Northridge is situated in Kogilu Road, Jakkur, Bangalore by Brigade Group. 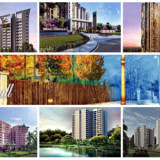 This project offers 2 & 3 BHK apartments, The project spreads across a land area of 7 acres. 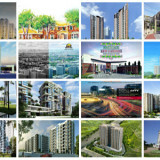 This project also has approvals from Major Banks. 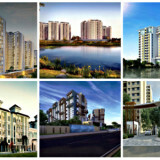 Purva Venezia is a project ongoing in Yelahanka, Bangalore. 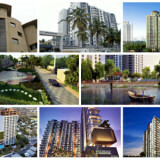 The project development spreads across 21.4 acres of land area and comprising of a total of 1332 units. 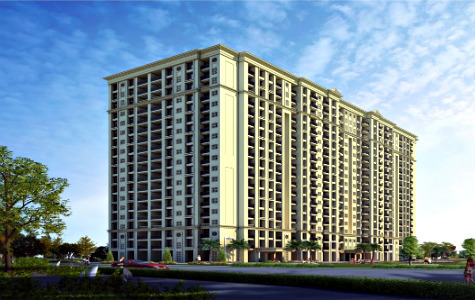 Hiranandani Glen Classic is a residential project by House of Hiranandani situated in Hebbal, Bangalore. 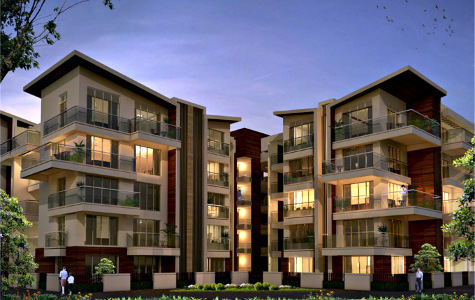 This project comprises of 1, 2 and 3 BHK apartments. 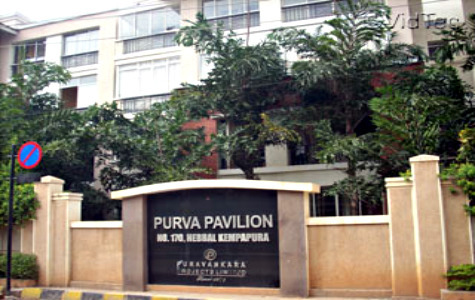 Purva Pavilion is situated in Hebbal, Bangalore is under development by Purvankara. 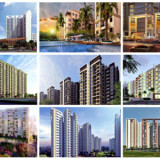 This project offers 2 & 3 BHK apartments, The starting budget for this venture begins from 75 lakhs onwards. 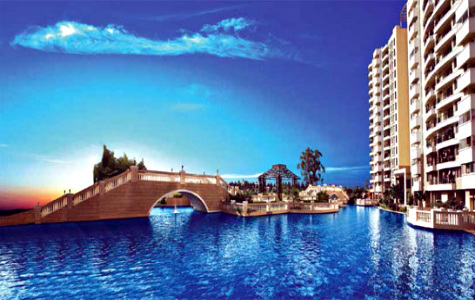 Embassy Lake Terraces is located off Bellary Road near the Hebbal Flyover, Bangalore. 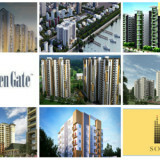 This project is under development by Embassy Group. 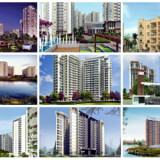 This project offers 467 apartments of 3, 4 and 5 BHK, the project development has spread across 14.5 acres of land area. 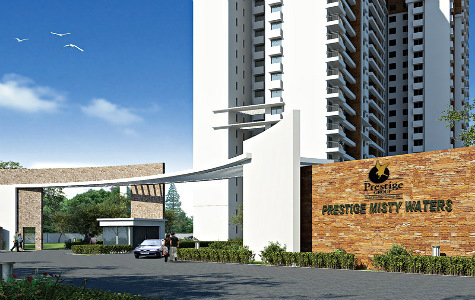 Prestige Misty Waters is a project ongoing Off Outer Ring Road, Hebbal, Bangalore, By Prestige Group. 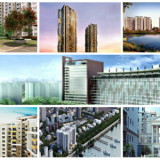 The project development spreads across 5.7 Acres of land area. This venture offers 558 Apartments of 2, 2.5, 3, & 4 BHK and the starting budget for this project begins from 76.97 Lakhs onwards. 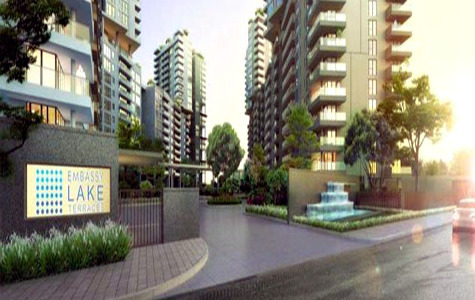 Nitesh Melbourne Park is located in Hennur Road, Bangalore, and is under development by Nitesh Estates. 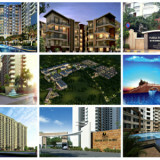 This project offers Aussie lifestyle luxury apartments with modern and global standard of living.